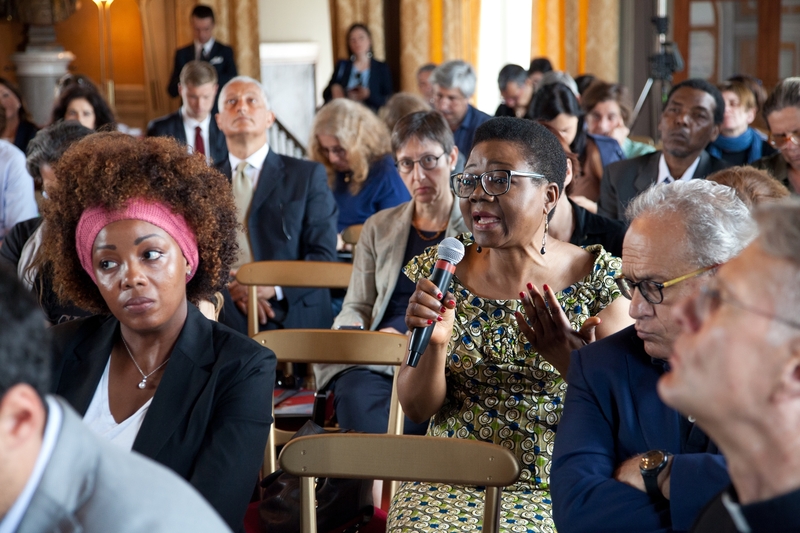 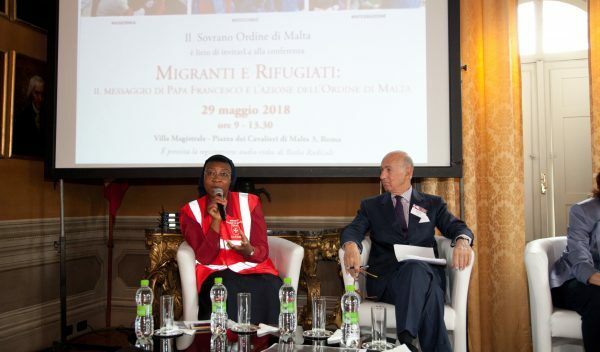 It was the touching testimony of Sister Angel Bipendu, doctor with the Order of Malta’s Italian Relief Corps, to open the conference “Migrants and Refugees: Pope Francis’ Message and the Order of Malta’s Action” held this morning in the Magistral Villa, one of the Order’s extra-territorial seats in Rome. 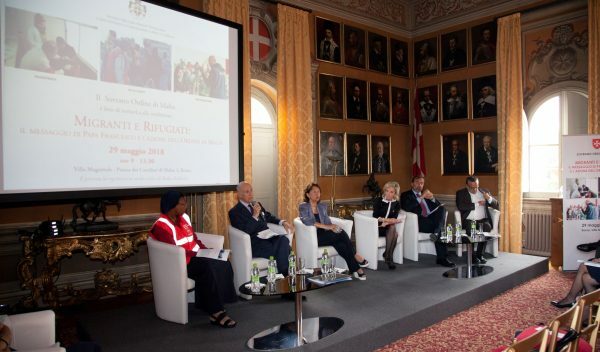 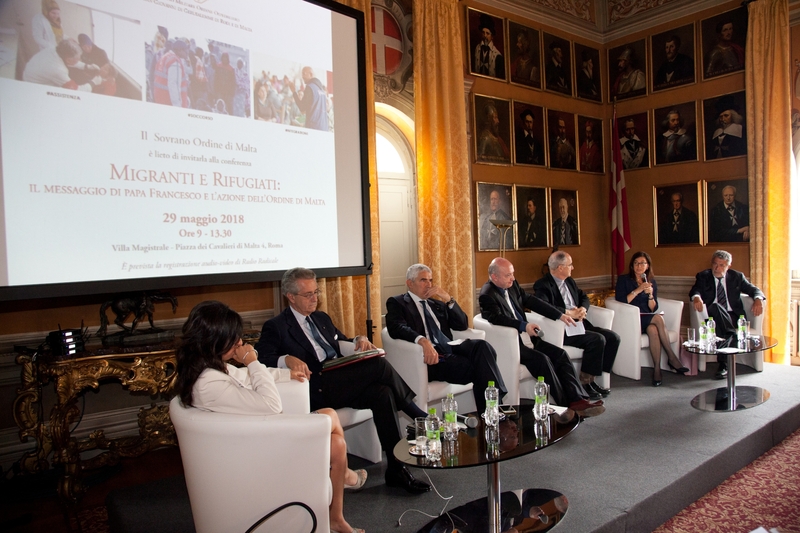 The key theme of the conference, divided into two panels, was the Italian Relief Corps’ ten years of medical assistance at sea, whose doctors and nurses were the first to embark on the vessels of the Italian authorities in the Mediterranean. 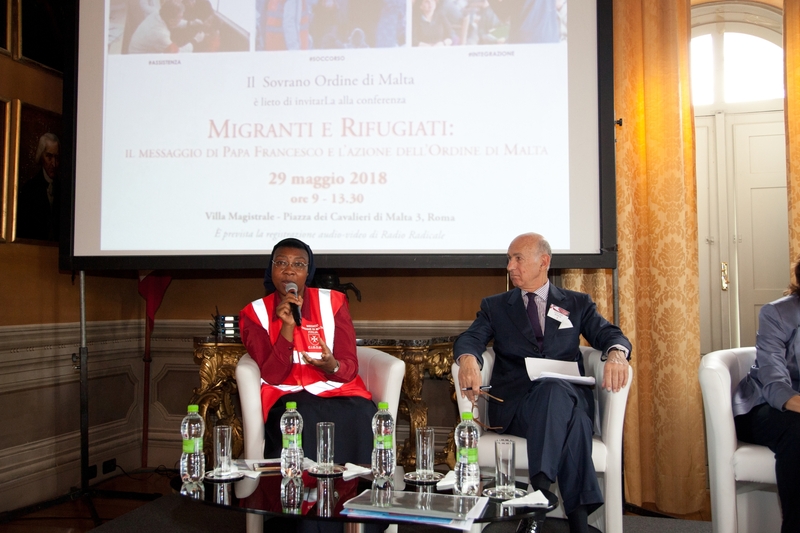 During these ten years, some 200,000 people have been assisted and rescued after agonizing journeys on board “toy-rafts that can be punctured with a pin,” as Sister Angel said. 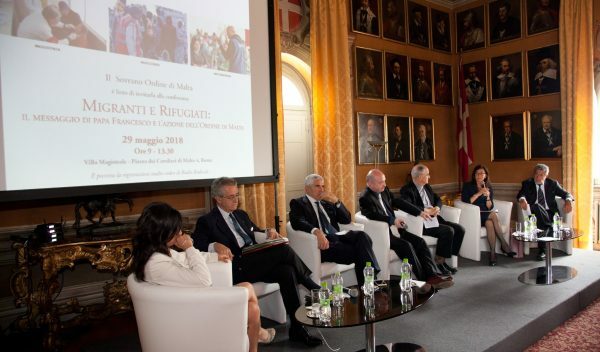 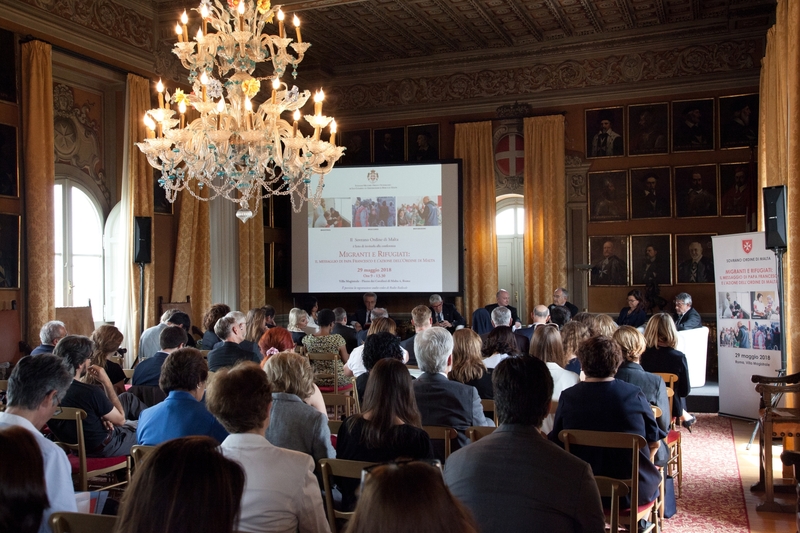 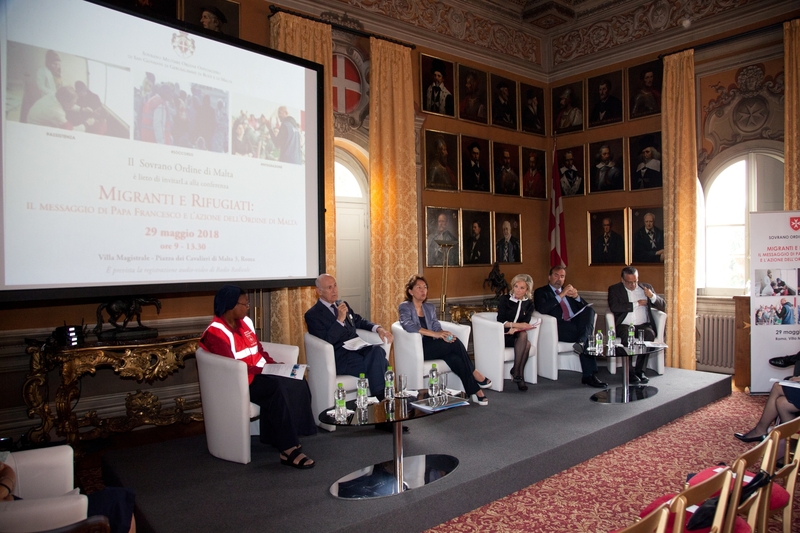 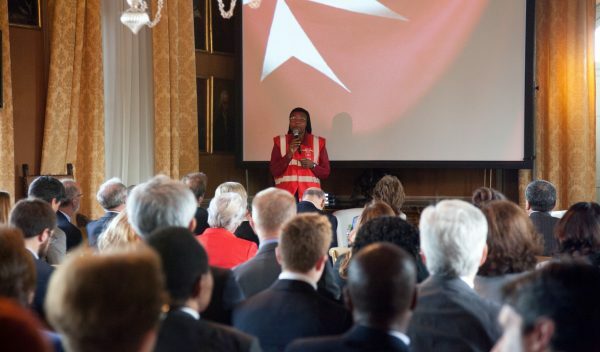 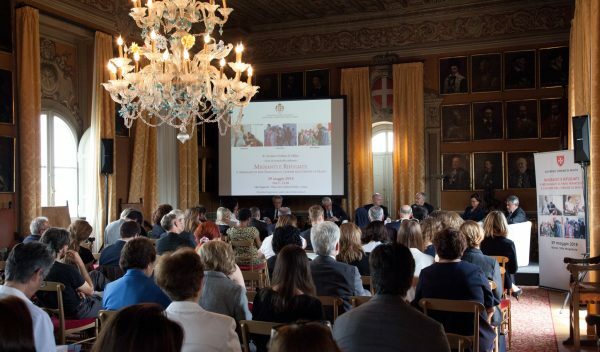 The Order of Malta’s diplomatic commitments and the humanitarian efforts of its International Relief Agency, Malteser International, to help Syrian refugees, Africa’s displaced persons and those in central and south America – where the migration phenomenon is equally dramatic – was highlighted during the conference, attended by ambassadors, Holy See representatives, politicians and journalists. 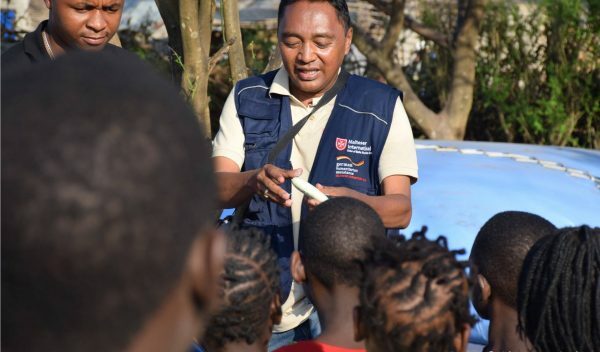 “A phenomenon of such immense proportions cannot be halted by walls or other barriers or emergency and localized solutions. 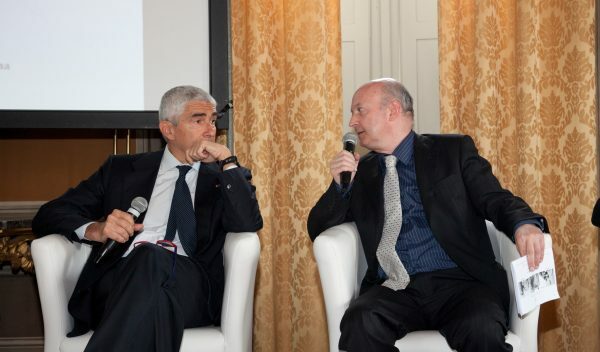 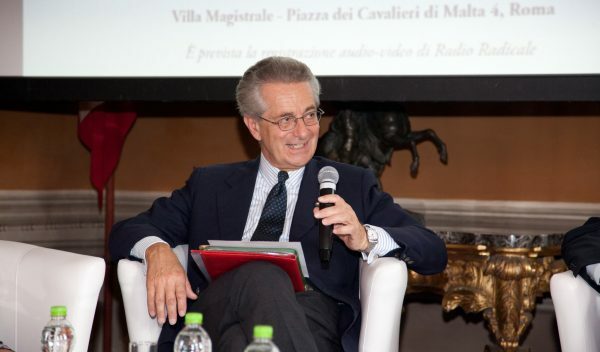 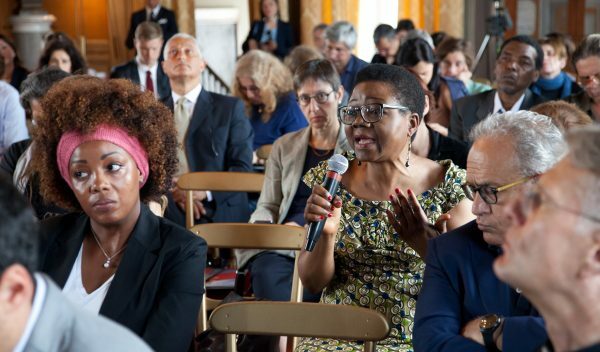 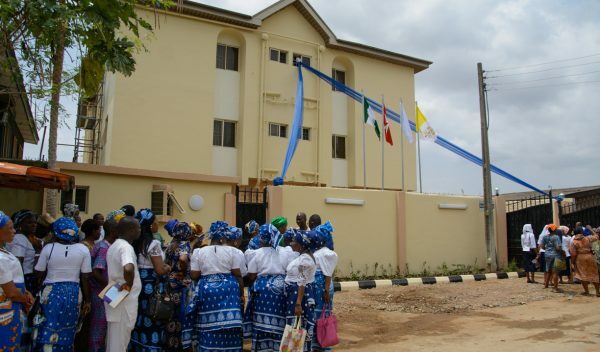 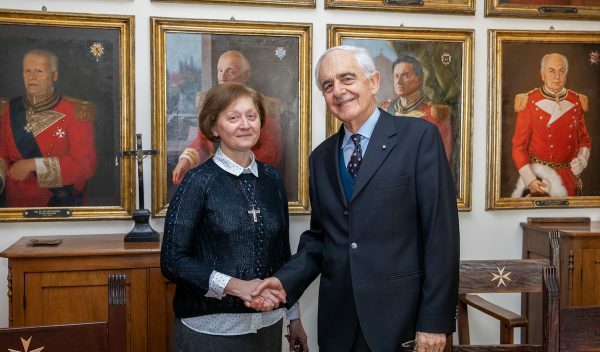 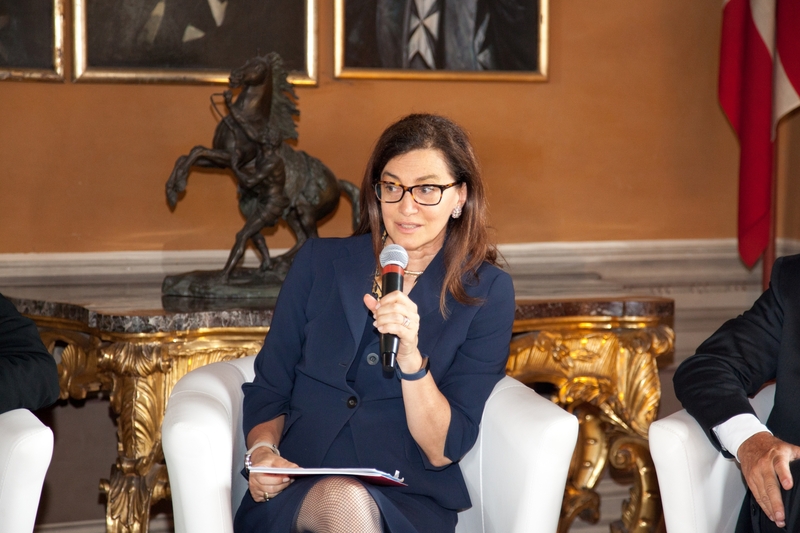 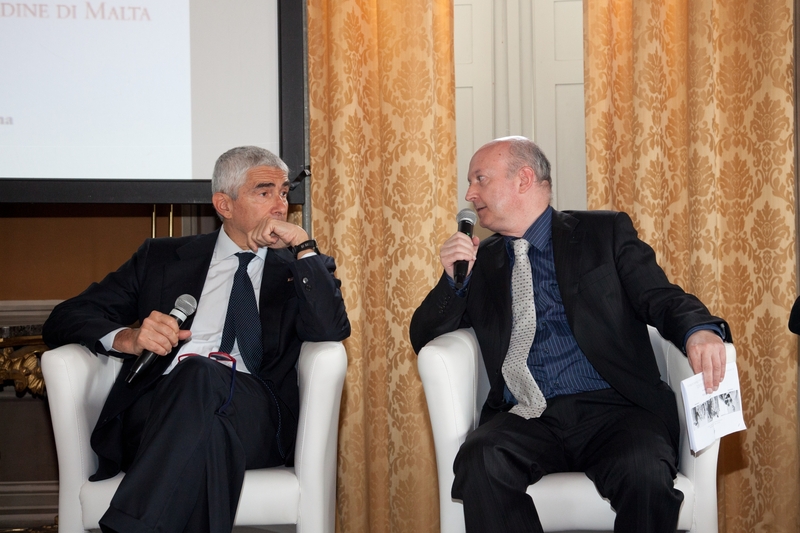 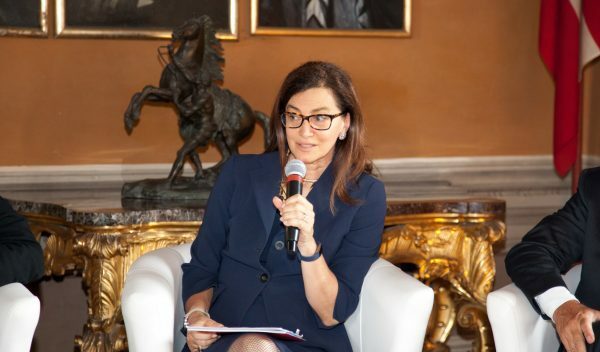 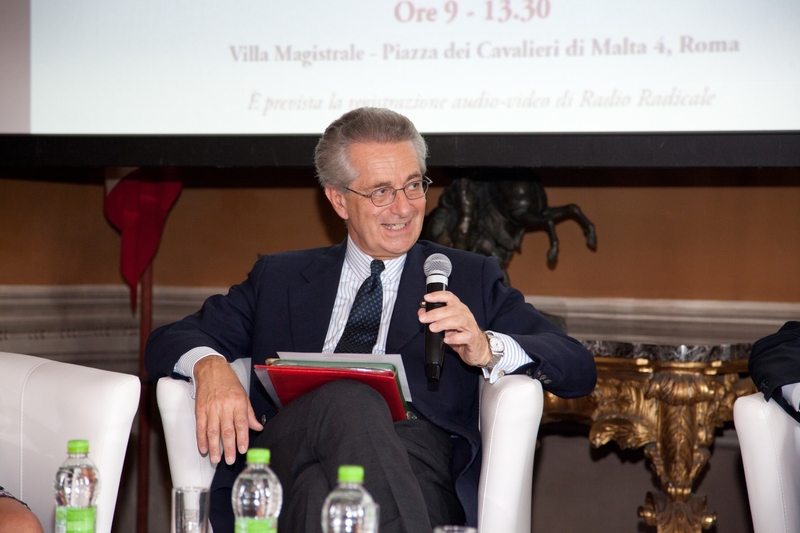 It’s a global experience that requires complex, integrated and collective choices,” the Order of Malta’s Secretary General for Foreign Affairs, Ambassador Stefano Ronca, said. 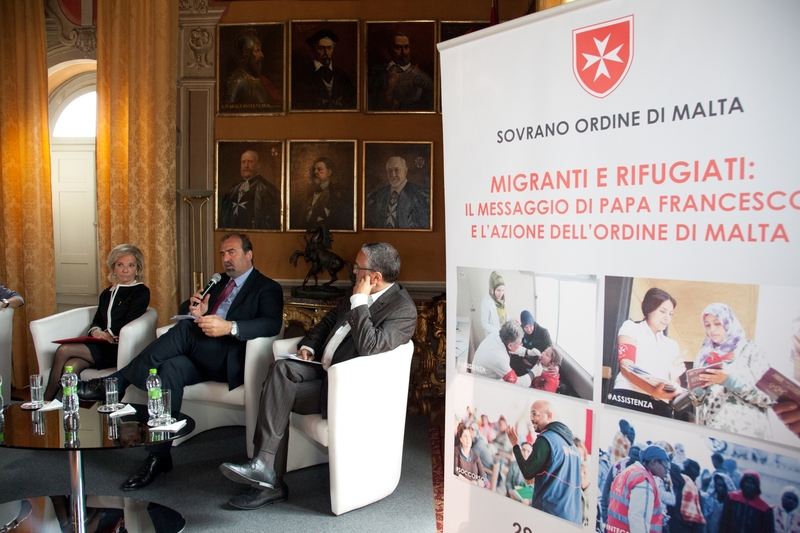 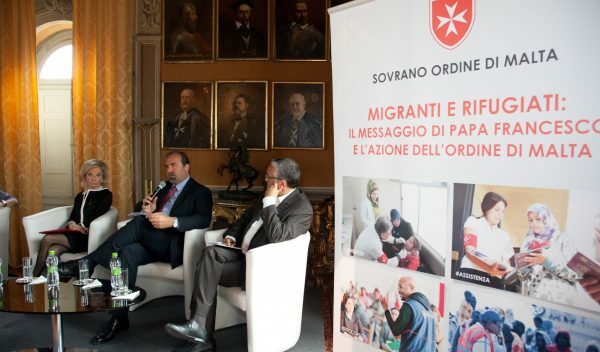 The Order of Malta, with its associations and operational structures, is actively engaged in both the countries of origin and those of arrival. 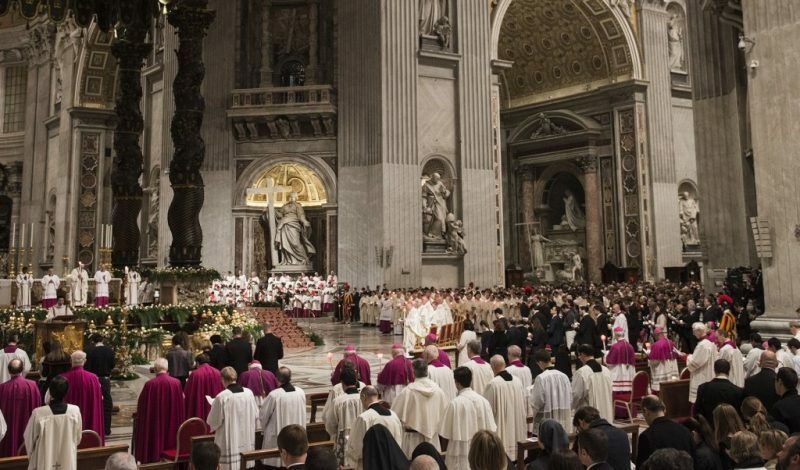 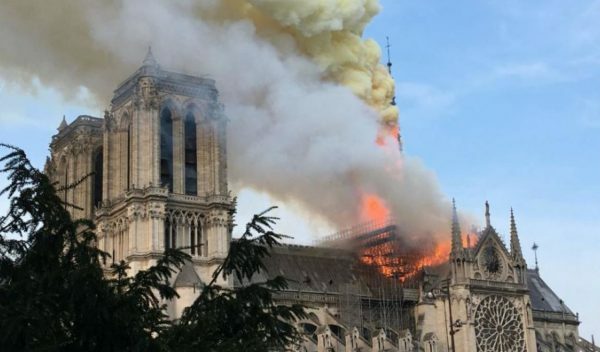 In Germany and France it runs numerous reception and integration programmes, in the belief that integration is not “just assimilation but a two-way process rooted essentially in the joint recognition of the other’s cultural richness”, to use the words of Pope Francis, also quoted this morning. 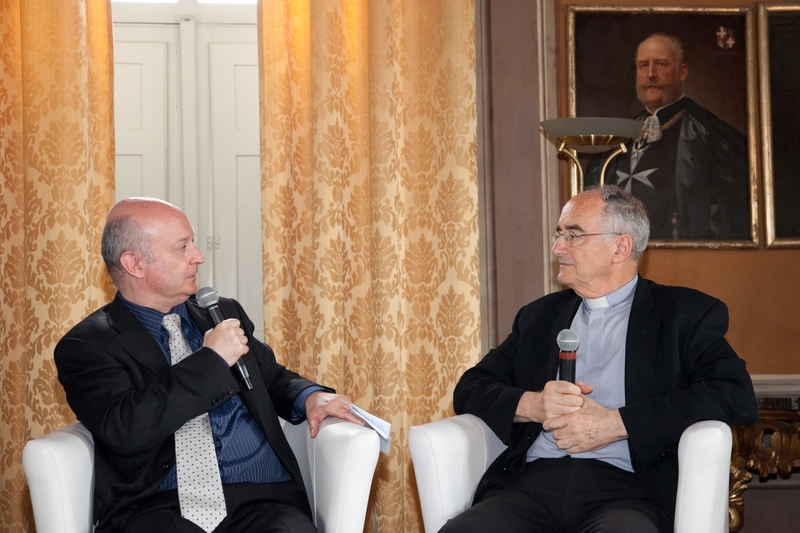 It was precisely these words that inspired the second part of the conference, addressing the subject of geopolitics during the era of Pope Francis. 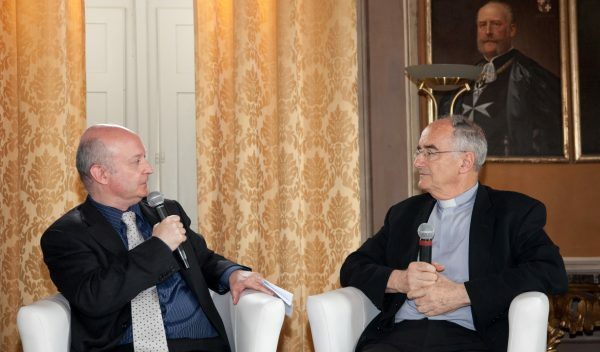 Also discussed were the Holy Father’s many appeals to stop the atrocities of war, to defend the dignity of men and women, to condemn violence and abuse linked to human trafficking and to protect our planet.